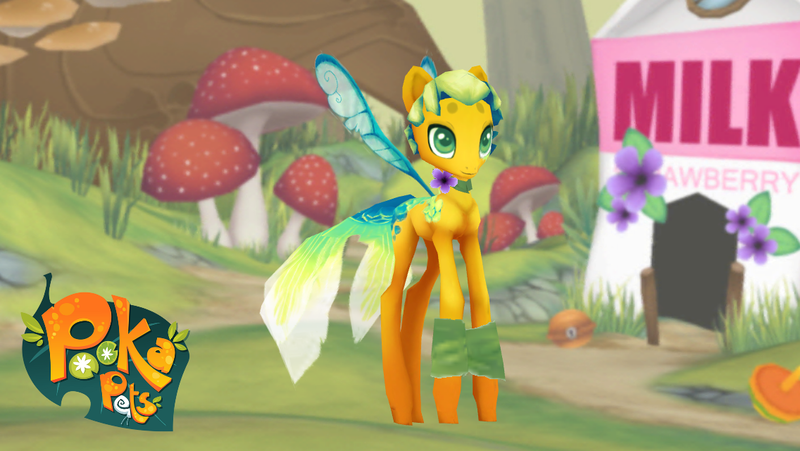 We are excited to announce that the World of Obert Skye is ready for a beta! Are you up to the challenge? Do you love reading, puzzles and more? If so, visit the WorldofObertSkye.com for more information! Since releasing Pooka Pets a few weeks ago, we have had several reports that the app has been crashing for iTouch 4th Gen users. The problem had to do with the app pushing the limits on memory usage on this older, lower-memory device. The good news is that we believe we have verified a fix for the problem, which in turn has improved overall performance for all devices. The update with this fix is pending review for the App Store, and it should be ready for download in a few days. 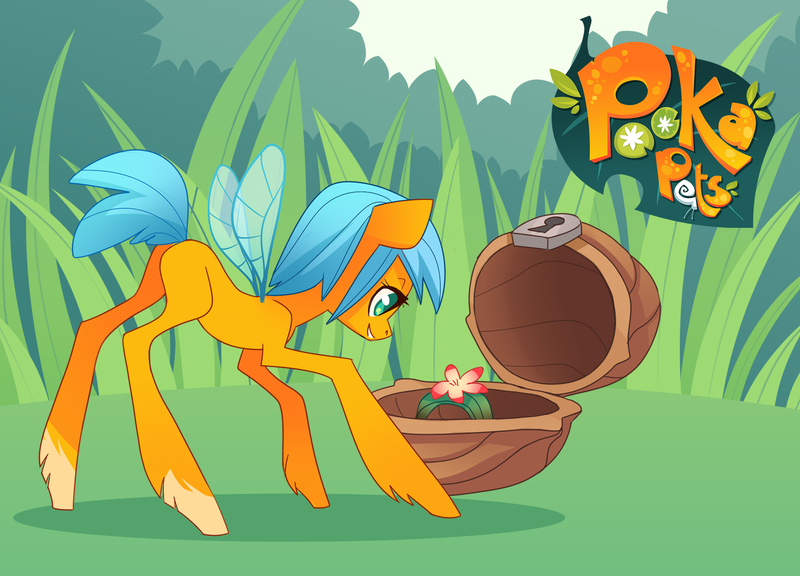 Thank you for your patience while we fix this problem, and thanks for your interest in Pooka Pets! 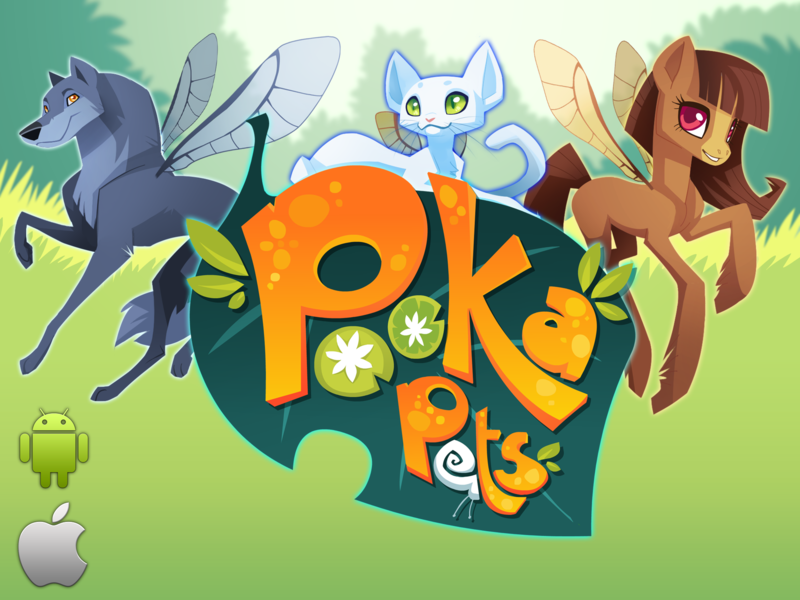 Pooka Pets is Live on the App Store! Hey everyone it’s finally here! 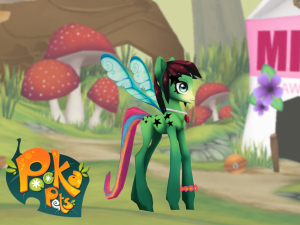 The Pooka Pets dress-up game is on the iOS app store, with an Android release soon to follow. In this first release you’ll be able to customize your Pooka’s color, add patterns, change their hair styles, accessorize, and more! We’re really excited to be able to finally share this project with you, and it’s only going to get better with future releases as we add more features and options for play! To celebrate we’ll be putting up some Pooka themed coloring book pages up on the site over the next couple of weeks, and if you have ZoodlePad there’s an update coming out soon as well with a Pooka Pets stamp pack you don’t want to miss! 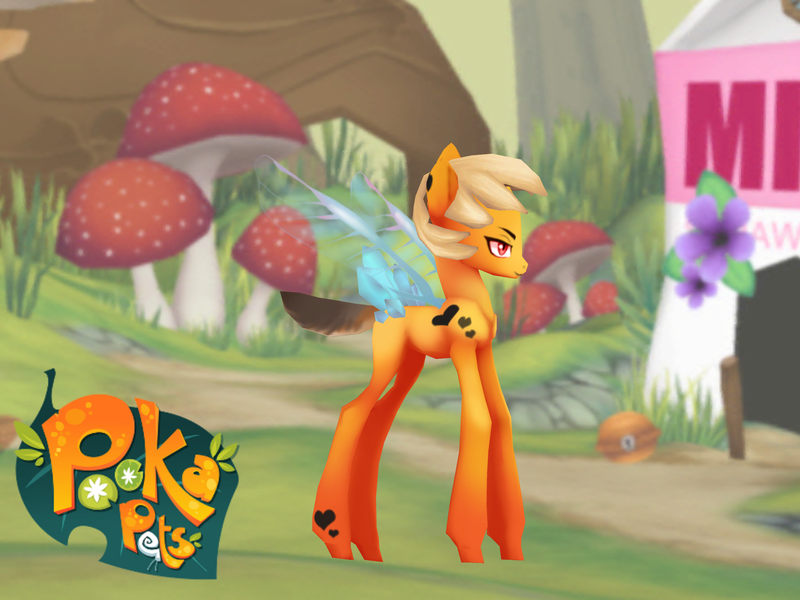 So download Pooka Pets today and tell us what you think! Whether it’s a helpful review, something you want to see in the game, or even just a cool idea we’d love to hear from you! 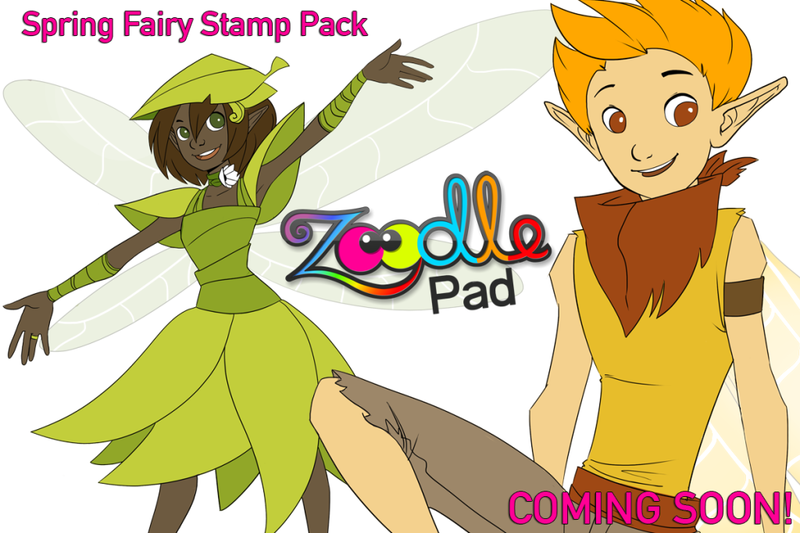 ZoodlePad, Pookas, Obert Skye and More: New Stamp Packs Coming Soon! Things are going well here at Pokey Toad Studios, with Pooka Pets on track for an end of May release date and a new stamp pack update on the horizon for ZoodlePad. Needless to say we’ve been keeping busy. 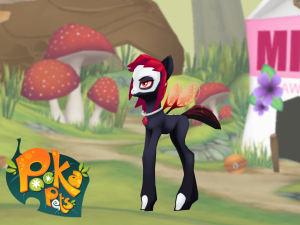 Pooka Pets will release at the end of the month as a simple dress-up app, with more coming later on that will build on previous iterations as we slowly introduce mini games and more that will grow Pookas into a more pet-like system. Meanwhile, the World of Obert Skye got some great feedback in terms of implementation and playability, and we’re hard at work fixing some of the early gameplay problems in order to make it a more enjoyable experience for both readers and casual gamers alike. As always, be sure to drop us a line and tell us what you think! We love hearing from you! Obert Skye dropped by on Saturday as promised, safe and sound from his cross-country touring to say hi, sign books, and chat with fans about The World of Obert Skye app we’ve been working on over the last few months. To top things off, here are a few of our favorite pics and Pookas, so keep an eye out for more coming soon! Fun Times are coming to Fan X! 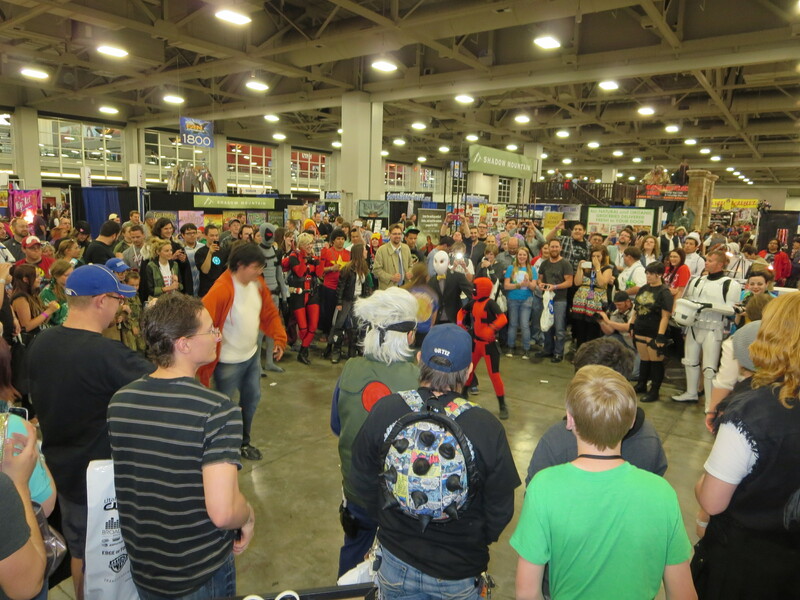 Salt Lake Comic Con: Fan X is coming up fast at six days and counting. 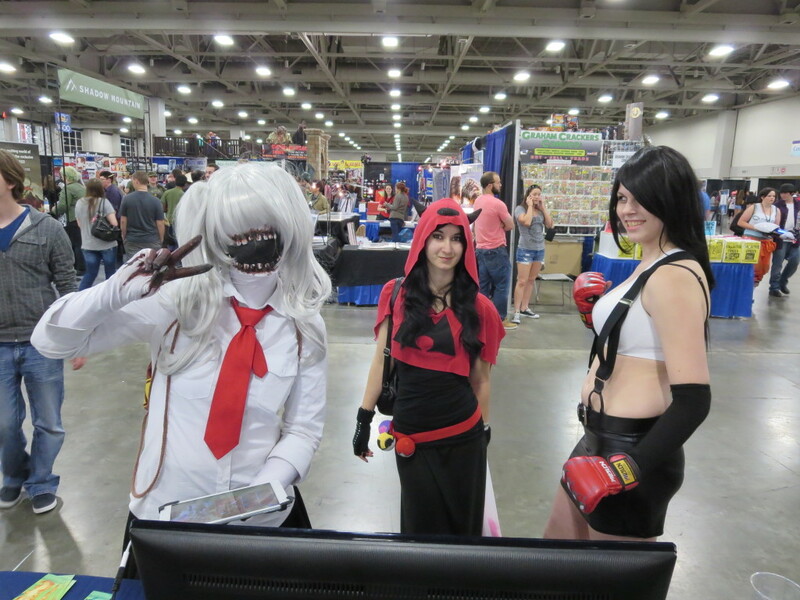 So why should you swing by the Pokey Toad Booth? Well, aside from picking up some free swag, did you know you’ll be able to design your own Pooka and take home a printed picture of it? You’ll be able to do the same with ZoodlePad too, so come by, bring the kids, and have a blast making some art! And don’t forget to color up your own free bookmark at the coloring station. With four designs to choose from there’s bound to be something there for you. Check out our new look and more at Fan X! We’ll be there with demos, freebies, and even a guest appearance from Obert Skye himself to promote one of our newest apps, the World of Obert Skye, which is currently in development. 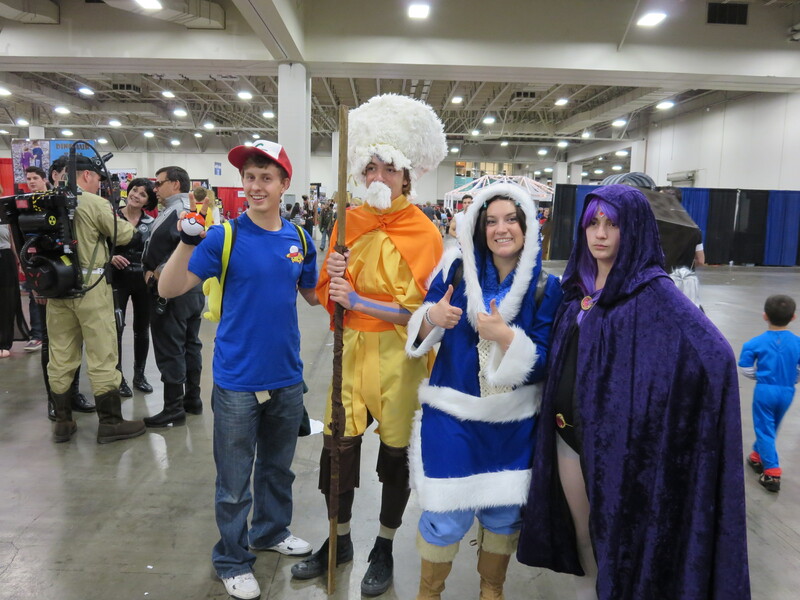 Fan X is April 17-19 this year at the Salt Palace Convention center in Salt Lake City, UT so with the event less than three weeks away we’ve been keeping busy. 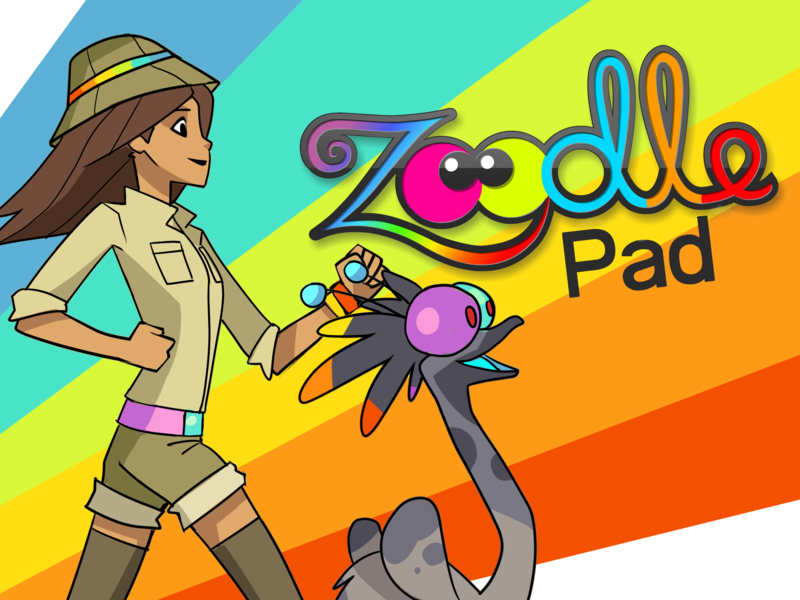 At the booth you’ll be able to play a demo of Pooka Pets, check out the progress on Obert Skye, and even do a bit of doodling at the ZoodlePad display. We’ll have bookmarks, postcards, and a few lucky winners might even walk away with signed copies of some of Obert Skye’s books by entering the raffle on all three days. Be sure to stop by and say hi while you’re there, and don’t forget to pick up some swag! An old Orphanage tucked away in the hills of the Isle of Skye, this place has definitely seen better days. We here are at Pokey Toad are excited to announce our latest project, a collaboration with the author Obert Skye to creating an exciting new app that tells a brand new story direct to you! Obert Skye is best known for his Leven Thumps and Pillage series, which are definitely worth the read on a drowsy afternoon (or any time really). 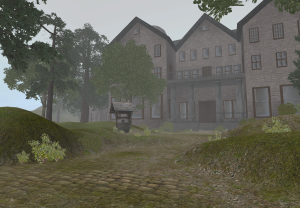 The World of Obert Skye takes players to the island of Skye, where they must explore the mysterious Empulse Orphanage as they delve into its past for clues and hints about the whereabouts of several missing orphans, all of whom vanished many years prior to the players arrival. The orphanage itself is bettered and abandoned, but there’s something more at work as Obert explores his old home. One of the highlights of this project is Obert’s Journal. 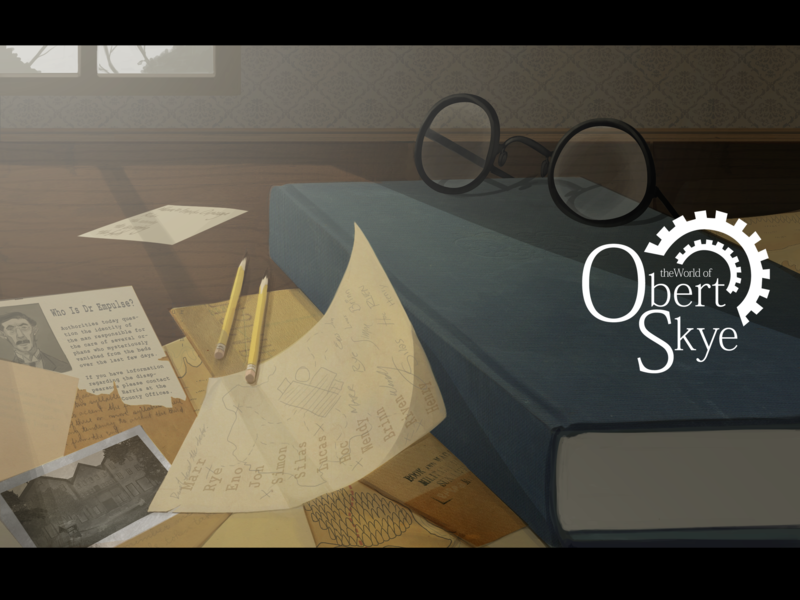 From this journal, players will be able to get hints about the game and learn more about the world around them as it’s updated regularly by Obert Skye himself. 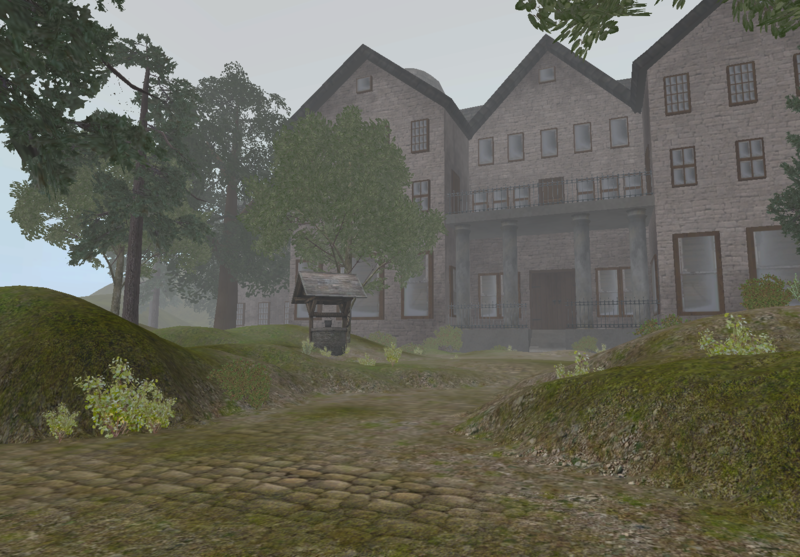 The World of Obert Skye is a living, breathing story that players will be able to participate in as they help to solve the mysteries around them. Dig through books, solve clues, and find out more about the mysterious Doctor and the children who vanished. 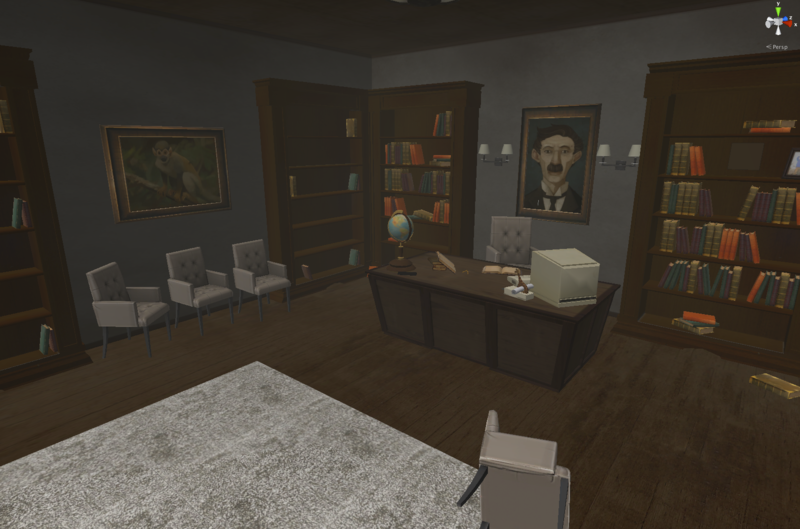 The game is episodic in nature, with each new room unlocking new puzzles and secrets to uncover. 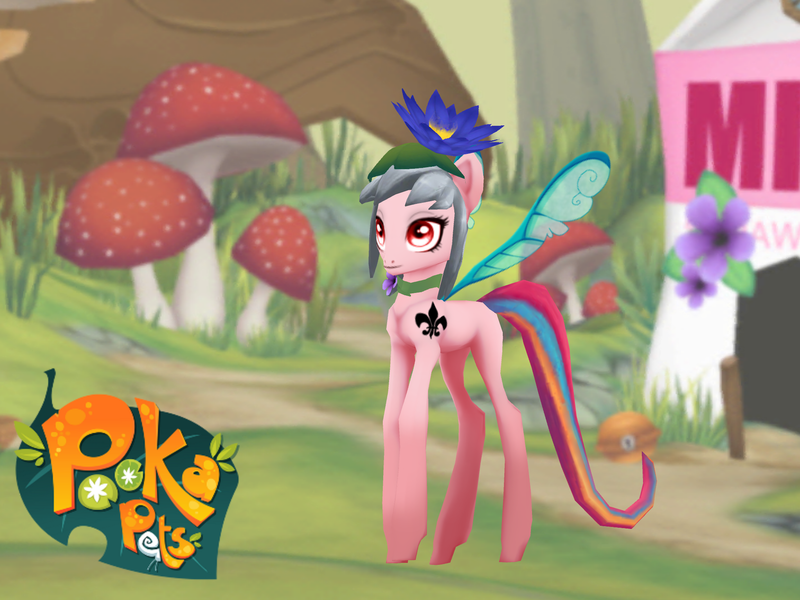 World of Obert Skye will be available both on iOS and Android, as well as online via the Unity web player. Stay tuned for more, and be sure to follow us for more updates on this, and other exciting projects! To keep track of keeping on track, here’s a list of Pokey Toad’s Pooka Pets goals for the week.